If we could all hire maids, butlers, personal assistants and drivers, our lives would be a little smoother, but most of us can't. What we can do is invest in some awesome products that will simplify regular parts of our lives and make a little more time for the things we really enjoy. These are the 10 products I've purchased or used recently that have made my life much simpler. This post does have affiliate links, but as always, I only share links to things I truly love & would recommend to my own mom. Paper and plastic waste aren't only bad for our environment, they're bad for our wallet. We were spending anywhere from $10 to $40 per month on products that we could only use once. That's silly. 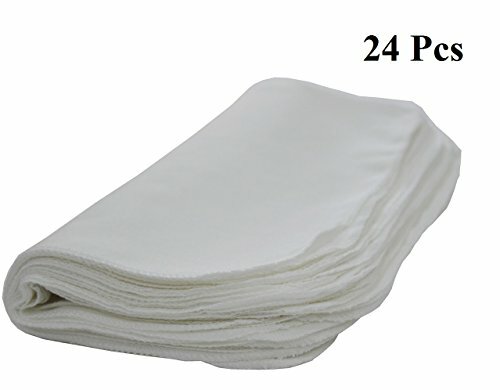 Instead of throwing our money away, we went to World Market, bought 6 cloth napkins (we felt fancy) for $10. Then we ordered some reusable paper towels for $10. Then we got some washable zip bags from Amazon for $20. All of those new products added up to $40, but we haven't had to purchase anything else in this category in 6 months - we've saved at least $20 so far, and that number only goes up with every shopping trip. I was so hesitant to try this tool at first. I won't lie to you - it's pretty painful at first. But if you can get a wax or your eyebrows plucked, you can handle it. 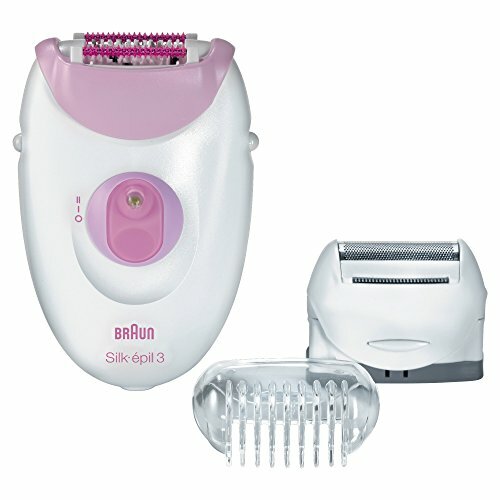 An epilator is an alternative to shaving, but instead of cutting your hairs, it plucks them. Keep in mind, if you have super sensitive skin or you get really bad ingrown hairs, this might not be a great option. However, your skin does get used to this tool very quickly. I epilate my legs every other week and I hardly feel a thing. Your skin will get used to the sensation and your hair starts to grow in lighter and thinner than before. I do still use a razor every once in awhile, but I only need one razor head every couple of months because I hardly use it. If you want smoother legs for longer and you're willing to get used to a new tool, an epilator can save you serious time and money. I had never even heard of this until a couple years ago, and it's a shame because it's the best thing I've ever purchased. If you're a lady, your period is never fun and spending so much money on pads, tampons and erm, stain remover, only makes that time of month worse. 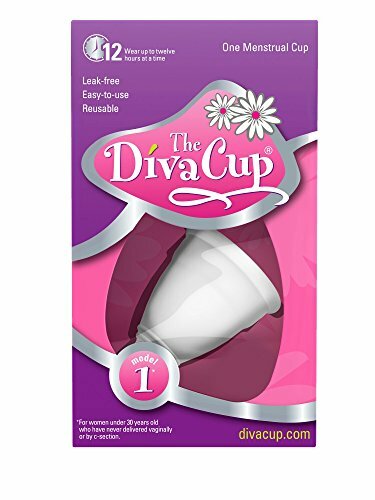 A Diva Cup (or any other brand of cups) is like a silicone tampon and it's not as gross as you'd think. Essentially, you pop this in and you can wear it for up to 12 hours without leaks. When it comes time to empty it, you just pour it into the toilet, rinse it off and reinsert it. Before I bought one, I watched THIS super in-depth review and it convinced me to try it. I bought mine from target for $30 and it's been the single best investment I've ever made. I don't stress at all about my period anymore. I can swim, workout, and go without a liner all day without worry. If Aunt Flo likes to visit you every month, this is worth trying out. For Christmas last year, we bought our entire family and ourselves these little magic machines and now I rely on it all the time. Echo Dots are around $50 (they're often on sale if you buy more than one) and they are such a small investment to start your smart home. 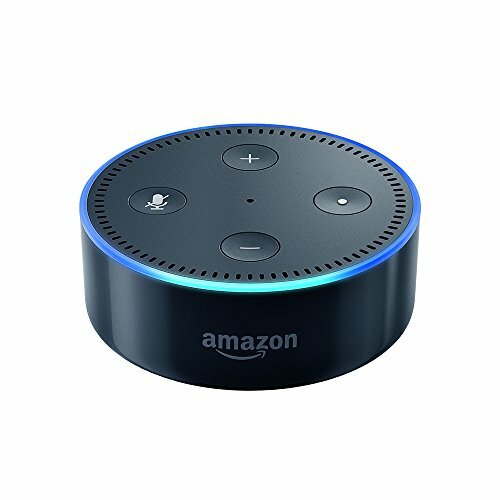 We use Alexa to play music, tell us the news and weather, to ask cooking question, ask how to make drinks, add to our grocery list, leave messages for my family, and play games. Yes, you can do all of that on your phone, but there's something cool about being able to do it all hands-free. Plus when you start to add other smart accessories to the mix, things get even better. One of our favorite things was smart outlets, which let us voice control our lights as well as set timers for the lamps. This way, when we're out for the evening, our lights automatically turn on for our pets, and we don't come into a dark house. We can turn off the lights from the bed, and turn them on from the couch. Honestly, smart homes are meant for the lazy and we're loving it. We don't drink much soda, which makes this little machine that much cooler. If we buy a 2-liter soda, half of it usually sits in our fridge for a few weeks before we toss it. 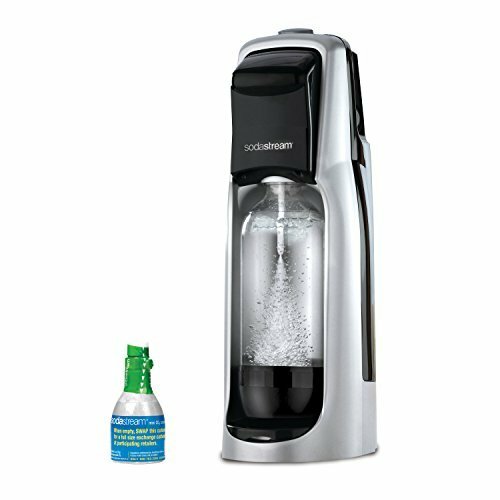 The soda stream lets us make 1-liter bottles as we want them. You can buy these pretty much anywhere now, but we usually order our syrups from Amazon. If you're not a huge soda person, you can use this to make carbonated water, sparkling juices and a ton of other drinks. The Soda Stream machine carbonates your water for you and then you just add the syrup you want. The flavorings range from $2 - $10 but you can make 36 servings with each container. The machine is also great for parties and mix drinks because you can make multiple sodas quickly and easily. We love using ours when we have friends over for dinner and it's saved us a ton of fridge space and last minute runs to the grocery store. We use these for EVERYTHING. 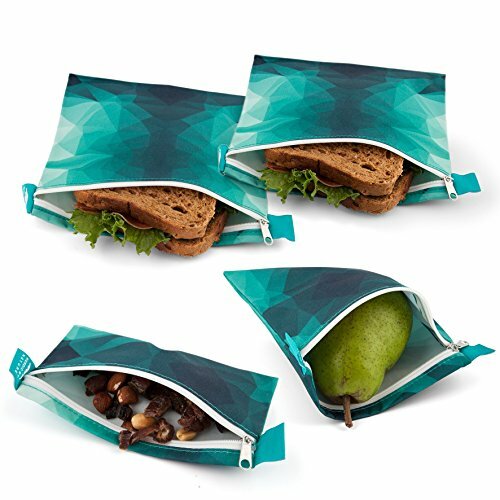 For drinks, smoothies, food storage, and household storage. Once you start buying these, you don't stop. 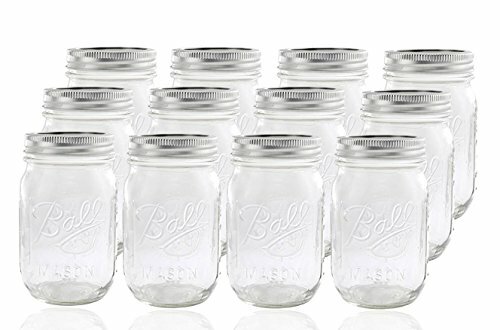 My husband and I ordered a 12 pack of regular-mouth jars on Amazon, and we used them so often that we've grown the collection to 36 jars. We also bought some big half-gallon sized jars to store rice, pasta, cereal, and oatmeal. Mason jars are super durable and there are a ton of accessories available that make them even more versatile than they already are. We have lids with straws for our jars, flip caps, and our blender fits the regular mouth jars perfectly. I started using ToDoist a few years ago and since then, it's probably been the one app I use every single day. We use it for grocery lists, budget goals, daily to-dos, meal planning, business plans, youtube videos and a million other things. Investing $28.99 per year is well worth the use I get out of this simple little app. My husband uses it as well for work and school and we share a bunch of lists so that we're on the same page when it comes to our home and schedules. One of the best things about this app is that we connected it to our Amazon Dot, which added a ton of functionality to an already robust app. I had no idea how many batteries we went through until we decided to switch to rechargeable ones. 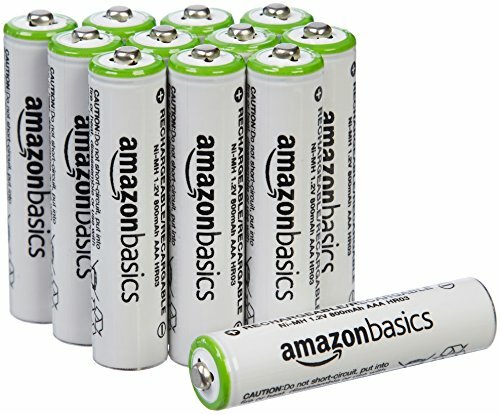 We bought a pack from Amazon basics and since then we haven't bought new batteries in two years. It's a small thing, but not having to find a place to dispose of the batteries and not needing to pay for them every month has been a welcomed change. My husband and I both switched to Google Pixels on the Google Fi Plan last year and we've been obsessed. We rarely have to charge our phones anymore and our phone bill is 1/4 of what it used to be. However, we still charge our phones overnight and the little chargers our phones came with didn't reach our side tables easily. 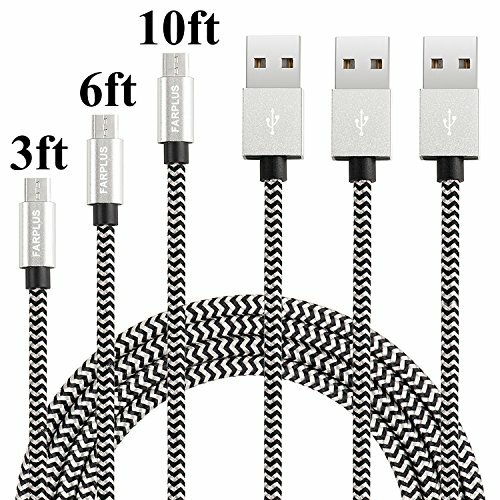 We bought some six-foot phone chargers when we ordered the phones, and now it's the only chargers we use. They were super cheap but have held up fantastic over the last year. It's silly how just having a longer cord gives you more freedom with your phone. I've talked about the Libby App before, but if you haven't heard of it basically it's a library in an app. You can borrow audiobooks and ebooks for free and access them on your phone, iPad or Kindle. I loved Audible, but it's a bit pricey when you can get the books for free on Libby, especially if you want to read WAY more than 1 book per month. So, instead of paying for Audible every month, I used the money I would've spent to invest in some really amazing Bluetooth headphones, the JayBird Runs. These headphones have 4 hours of battery life, plus another 8 in the charging case, which means I can listen to my books at work, in the gym or around the house all day without issue. They recharge crazy fast and they are the only truly wireless headphones I've tried that stay in my ears. If you plan on wearing your headphones to the gym or for runs, these headphones are well worth the price. What product have you invested in that save you time every day? Share your favorites in the comment below!